Creamy and delicious low carb milk chocolate. 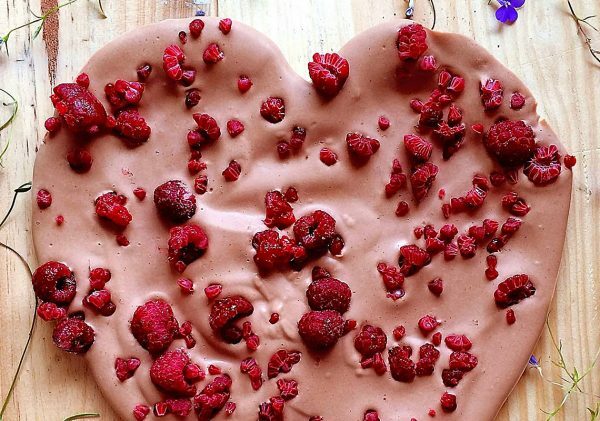 Satisfy those cravings with this easy LCHF version, fat bomb of chocolate, shape into individual bites or serve this heart to your loved one. Banting, keto, diebetic friendly, sugar free, additive free and ready in minutes.